As businesses grow, outsourcing processes and jobs has been a global trend due to the savings, efficiency and convenience it brings. Usual tasks such as payroll, human resources and customer service have become quite mainstream. But what’s next? Let’s take a look at how creative solutions fare with outsourcing. The more exclusive the job, the riper it is for outsourcing. Let’s take a look at project management. It was once thought to be an odd sort of job, without much expertise. Today, the value of project managers is widely understood. The challenge, however, is that experienced professionals are rare. This is where outsourcing comes in. The financial services sector is turning to offshore project managers to do the dirty work in complex, multi-stage projects. There is a strong case to be made for outsourcing project management when specific domain expertise is needed, such as new regulations, peripheral and infrastructural technologies. Likewise, when there is an unusually increased demand for change in an organization, bringing in outside expertise to manage the load makes sense. Adding outsourced skills and know-how can play a big role. An independent voice can speak impartially and navigate internal dissension in a way no in-house project manager can. A third-party perspective is also crucial in times of crisis, when “group thinking” can easily take over and obscure the benefits of a difficult but necessary change. So, what’s in the Horizon for Outsourcing? Lots of interesting developments have taken place within the recruitment industry since outsourcing became a thing. 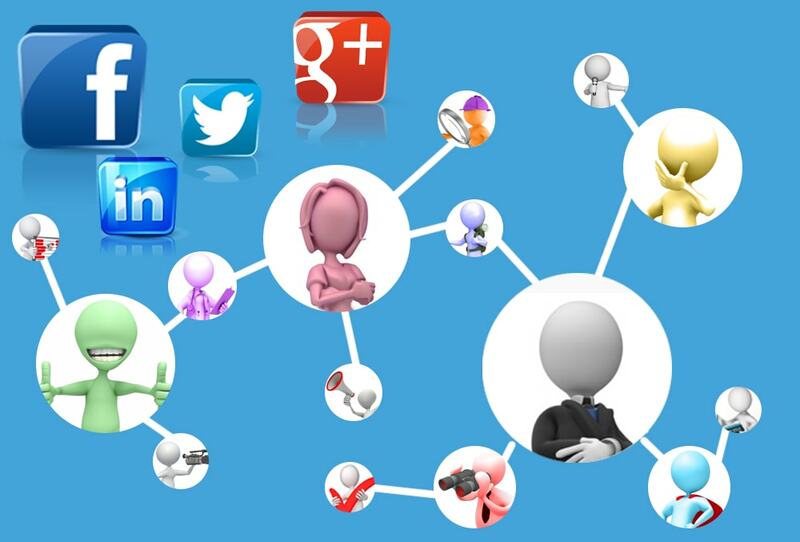 As we all know, in today’s digital age, recruiters increasingly vet candidates using their social media profiles. Doing this manually takes a significant amount of time and energy, which you don’t need to spend if you outsource your tasks. The truth is that pretty much anything can be delegated to offshore specialists. HR people can now outsource their work; and, through the help of specialist recruitment software and social media harvesting technology and back office offshore solutions, they will be able to scan thousands of social media profiles to provide recruiters with digestible summaries of possible candidates. These, of course, are just some of the cool features of outsourcing. The truth is that pretty much anything can be delegated to offshore specialists. A good example is how today’s fashion brands delegate their core activity of designing to outsourced design and creative teams. Big names such as Levi’s, Puma and O’Neill use agencies, such as Clerkenwell-based Goose Design, when they need to spice up their concepts. The people over at Goose Design have gained a good reputation for their ability to help brands find a new direction for their collections. The company has worked with 60 brands, and their ability to help these clients understand who their customers are and what their brands stand for is well known in the fashion industry. So, the final question is: Is there a job that can’t be outsourced? If so, I’m not sure what it is.